Fear of the Unknown… is it holding you back? Panic Attacks & Anxiety – The Way Out – Are you ready? Are you suffering from Stress, Anxiety or other negative emotions? 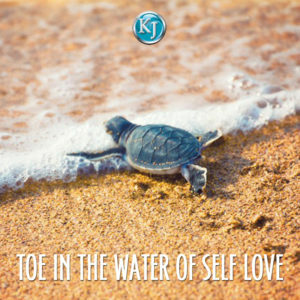 At Kim Jewell – Inner Stillness Integrative Wellness, we provide Private Session Packages that are carefully designed for each of our clients. 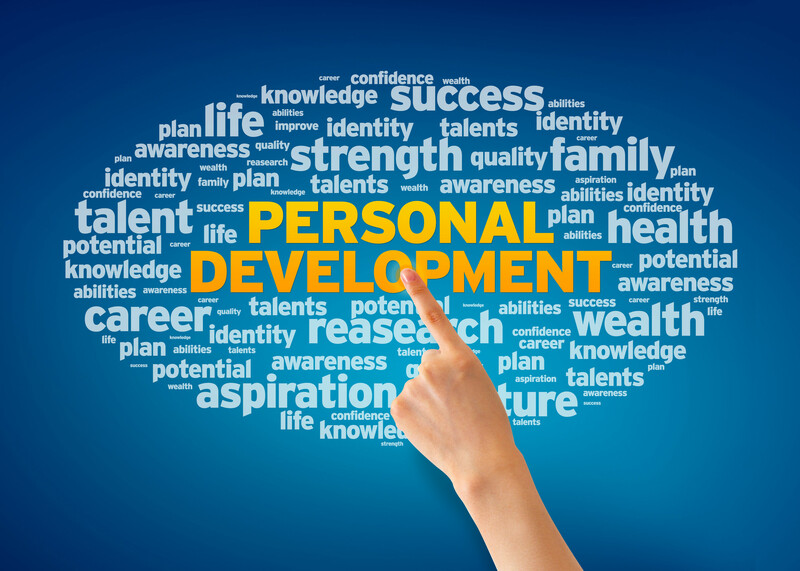 Using the latest accelerated neuro-plasticity and behaviour modification, releasing Stress, Anxiety, Depression, Addictions and many other behavior issues, your sessions are customised to meet your needs. We tailor your sessions just for you so that you’ll experience deep, long-lasting results. Together, we will work to identify the areas in your life that you would like to change and find the best path to take. Call today and meet Kim. The earlier we can schedule your private session with us, the sooner you can start your journey to healing and happiness. We look forward to meeting you. Not sure about what will work best for you?. Why not book a FREE 30 minute consultation and see how we can help. Experience what you can accomplish in a two hour session. This package best suits someone dealing with a one off fear or phobia. Step into the world of unlimited possibilities. Take positive action, spend six hours dealing with unresolved emotional and physical barriers to your empowered self. 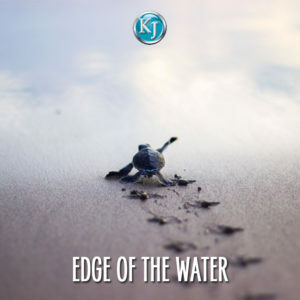 Ready to Dive into a whole new world? 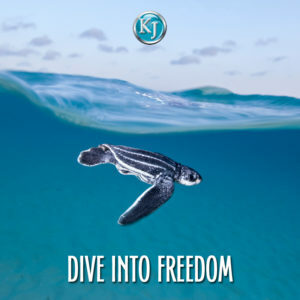 The Dive into Freedom Package will take you deep into a world of possibilities that is already in you but buried like sunken treasure. Step into a healthier happier you! In this power packed Day we will …. identify the areas of your life that are stuck or need attention, clear and release the root causes of issues or traumas, and create a new vision for moving forward. We will transform your top 3 limiting beliefs or trauma’s. You will receive a blueprint on how to use what you have learnt in your daily life. You will learn how to be more present in you life, creating space for more fun, awareness and personal freedom. You will receive Directional Coaching, create your own vision powerfully telling the universe what you DO want. Kim helped me see the gift in each of my experiences. Kim is patient and loving, yet tough and follows through to find the behavioural pay-offs. 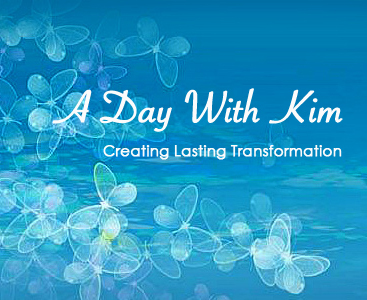 Kim is good at explaining what is going on within and how to change it by letting it go. I have noticed so many changes in my life. I am more empowered and less of a victim. I am like an onion with the layers slowly but surely being peeled away and released. I like the person I am discovering inside and I’m learning to question that inner critic and change it totally. I always come away from a session feeling lighter and freer and so much more empowered especially when facing challenges. Kim understands the terrain that must be crossed on the road to “becoming”, having done so herself, both metaphorically and actually. She recognizes thresholds for what they truly are, and articulates in such a way that she connects me with a deeper understanding of me, through her coaching, I awaken something I contain… now that’s an alchemist. Even if you are afraid of change… no, especially if you are afraid of change, bring Kim into your world. On a corporate level, such transformations of your employees has only one result in your sphere – greater productivity from excited-about-life employees. What could be wrong with that for anyone in the equation? I have no hesitation in recommending Kim. Ten years of back pain, gone after spending a day with Kim. I suffered from severe back pain after a skiing accident for over ten years. I’d been to every type of doctor & had been on medication for chronic back pain that limited my life in so many ways with no relief. In that one day I was able to clear issues and negative limiting beliefs that had been holding me back for over 30 years. The process was very gentle and I did not need to divulge the details of my deepest, darkest secrets in order for it to work. I had no idea that releasing those past pain would make any difference to my back pain. 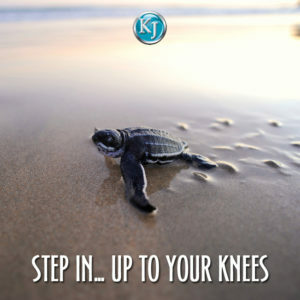 The techniques, processes and ideas on www.kimjewell.com.au are not considered a substitute for consultation with your professional health care provider. If you have any questions about whether or not to use FasterEFT, consult your health care professional. The information on this web site is of a general nature only, and may not to be used to treat or diagnose any particular disease or any particular person. Viewing this web site does not constitute a professional relationship or professional advice or services. Inner Stillness Integrative Practice or Kim J Jewell assumes no responsibility or liability for the information contained on this website. By viewing these pages you agree to accept complete responsibility for your own health and well-being, and release and hold harmless Kim J Jewell, who is not liable or responsible for any claim of loss or damage to you or any person arising from any information or suggestion on this website. If you do not agree to these terms, you agree to simply leave this web site.